Mrs. Laura Beth: Save Your Corks! I am a HUGE wine freak, wino, lush; take your pick at a name but the bottom line is, I love wine! I was able to go to Napa Valley this past March and I couldn't have been more excited; I hope I can go back soon! 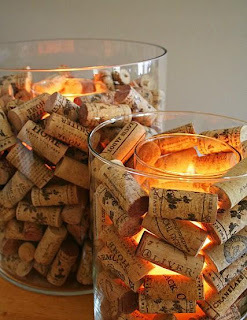 I want my love of wine to play some part in our wedding and I've decided to have corks as part of the decorations. 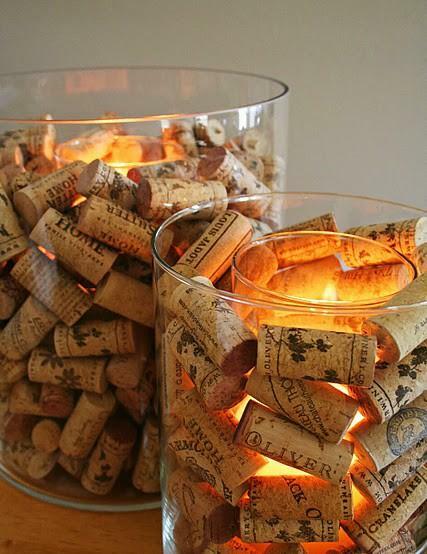 I'm asking you to help contribute to the decor by saving me your wine corks!! If you save corks, and want them back don't worry I'll give them back after the wedding. So if you love wine as much as I do, drink the bottles with corks and don't you dare throw them away, save them and send them my way! !